Now that the list of the 2013 Emmy nominees has been released, it's time to talk snubs. If it were up to us, everyone would get an award, but that's probably just the magnanimous trophy generation in us rearing its ugly head. Unfortunately though, not everybody can go home happy. So who did the Academy of Television Arts & Sciences forget to honor with a nod for all their hard work? 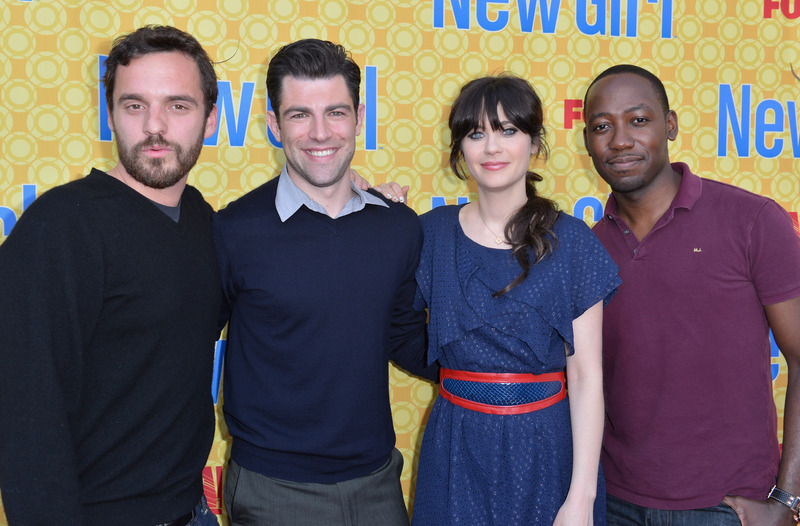 First of all, we've got Jake Johnson and Max Greenfield from New Girl, as well as The Middle's Neil Flynn. The three of them make us laugh like no one else, yet, they got no love. The category for Outstanding Lead Actor in a Comedy has some great guys in there, but Johnson, Greenfield, and Flynn are sorely missed. While all the women nominated for Outstanding Lead Actress in a Comedy are hilarious and wonderful and perfect, we're just a little sad that Melissa McCarthy wasn't recognized for her role on Mike & Molly. She's easily one of the funniest women in show business today. The Drama categories had their fair share of snubs, too. Walking Dead, anyone? Sons of Anarchy? The Good Wife? Bueller? What we're really surprised by, though, is Dexter's lack of nomination. It's been nominated for Outstanding Drama four years in a row, now ... nothing? Ouch. And poor Steve Buscemi. On top of the world one minute, at the bottom the next. Boardwalk Empire and its lead actor were stiffed this year. Finally, we might have been the only ones who actually loved season nine of The Office, but stil, it's kind of a bummer that the venerable TV series didn't get a nomination for Outstanding Comedy this year — it would've been such a fitting send-off for the show. (They did get a writing nomination, however, so there's at least that.) Guess we'll just have to give the series a heart-felt Dundee and call it a day.